Following last week’s announcement of Hellboy’s upcoming appearance in the flagship anthology Dark Horse Presents, Dark Horse announces that fans will have their first glimpse of the aftermath of the events in The Fury—and their effect on the B.P.R.D.—in January. In “An Unmarked Grave,” we find Kate in England to uncover some upsetting news. 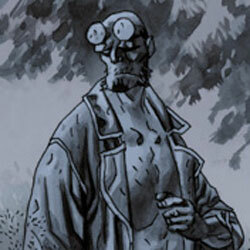 “Another amazingly beautiful job by Duncan—a heartfelt goodbye to Hellboy,” said Hellboy creator Mike Mignola. “B.P.R.D. 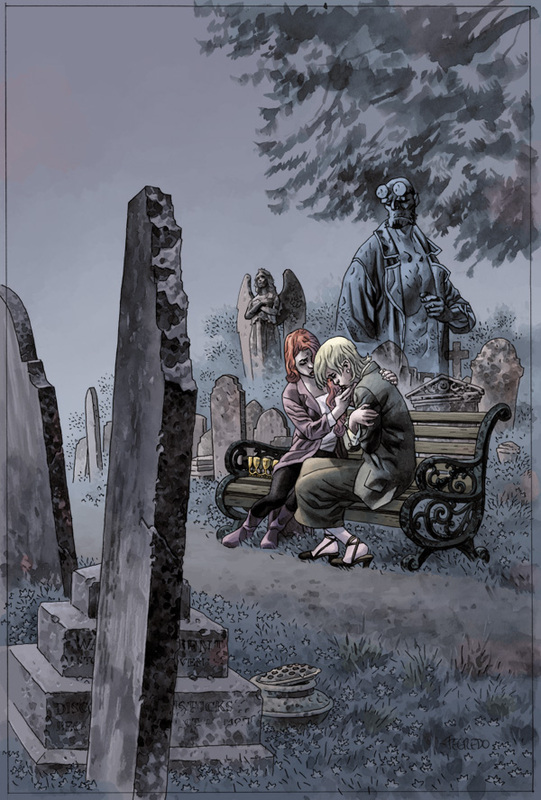 : An Unmarked Grave” will appear in the eighth issue of the newly relaunched Dark Horse Presents in January 2012.